Richard Henry is the Finds Liaison Officer for Wiltshire and records archaeological material made by members of the public. Every year the PAS record 5,000 finds from the county and each find can provide us an insight into the past. 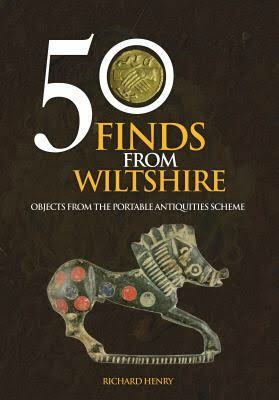 In March 2017 Richard published 50 Finds From Wiltshire and will be talking about some of the finds from the book as well as recent discoveries. We can learn a great deal about the past but they also can have interesting connections to the present.